It Rains in Southern California! 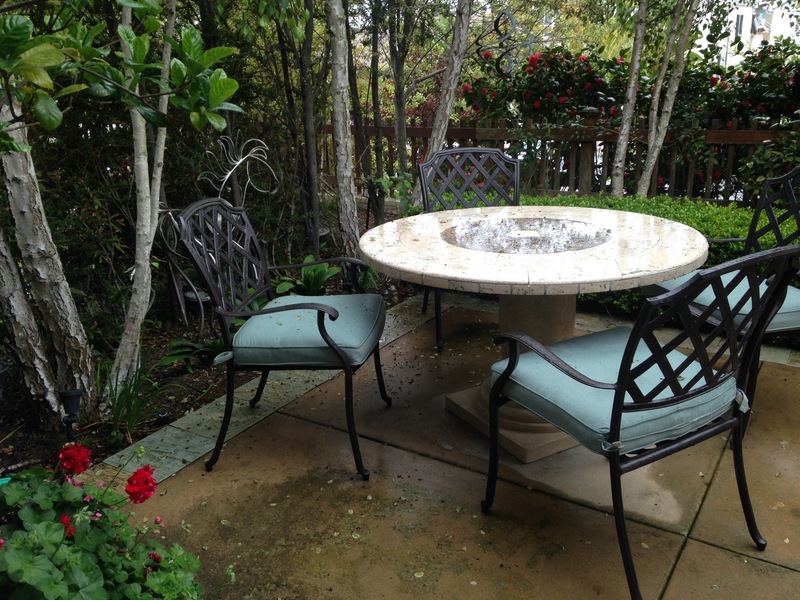 A rainy day is a great time to catch up and write a blogpost. The weather forecasts change every day and we really didn’t believe we would actually get rained out! Had we known, we wouldn’t have taken Monday as an off day, but hindsight is always 20/20 and we enjoyed our rest and our day of prep for our esteemed visitors from the south (Encinitas). 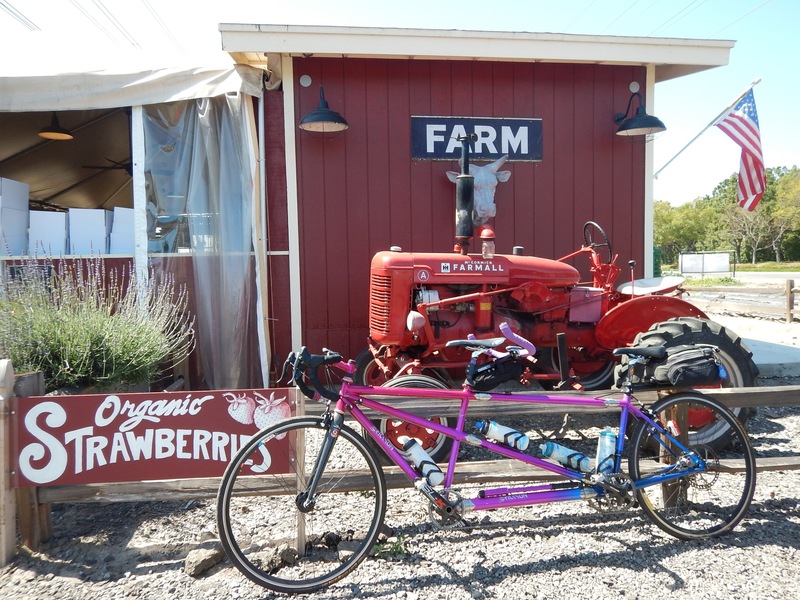 On our rides near Shady Canyon we pass fields of strawberries and some farm stands. 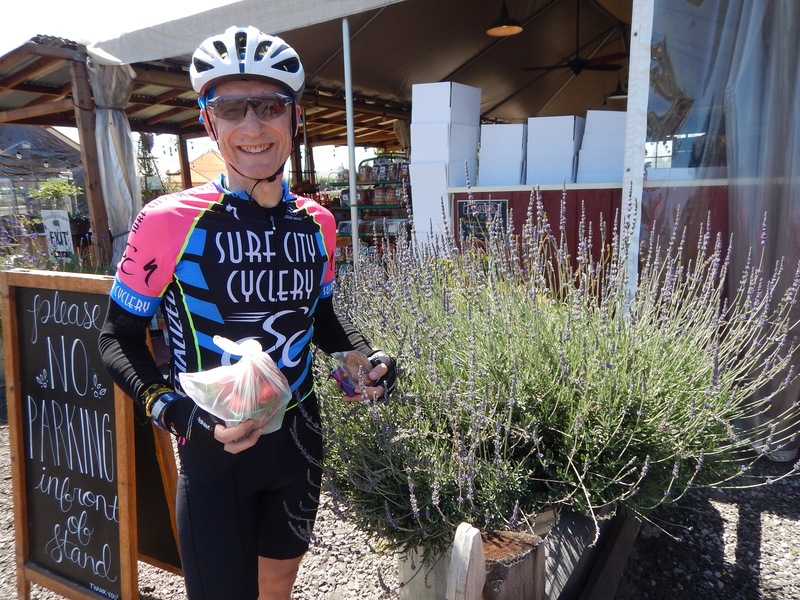 We enjoy stopping and shopping. 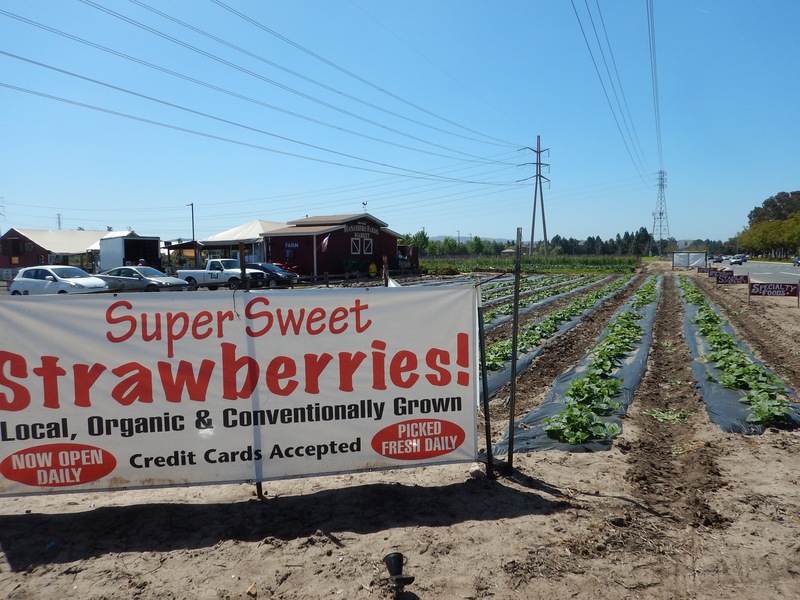 Unfortunately on this day we are limited by the fact that we haven’t restocked the bike wallet… so we are counting out change and able to afford a pint of strawberries and one snickerdoodle cookie! 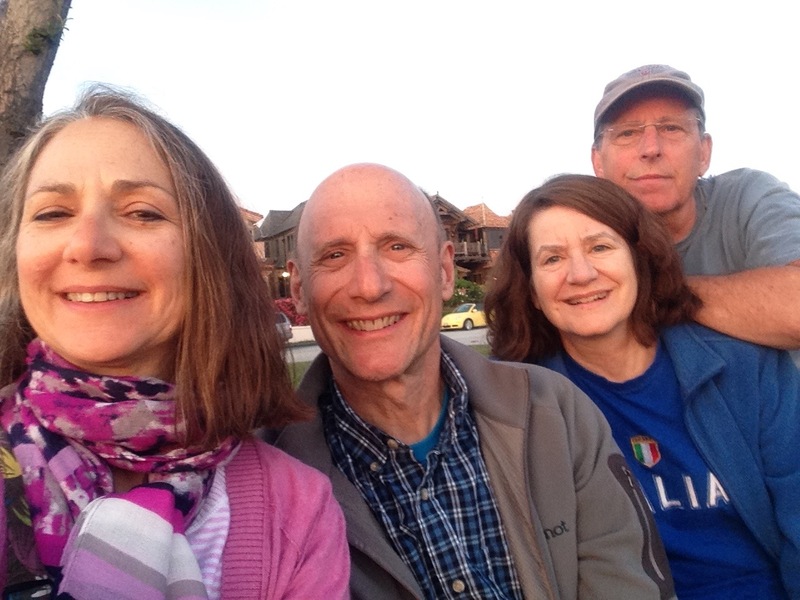 The von Neumann’s come to CDM to watch the National Championship game with us and to do 2 rides on the tandem. 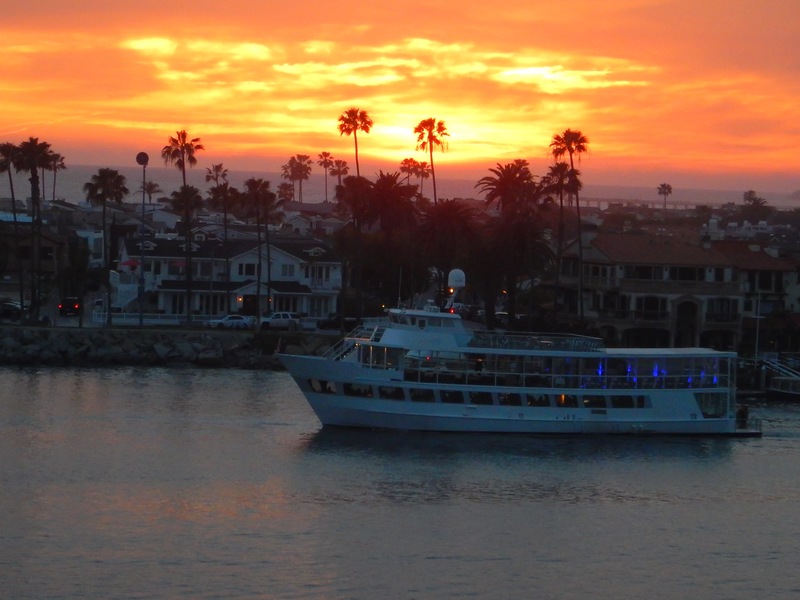 During half-time we sneak down to the beach to catch this spectacular sunset. 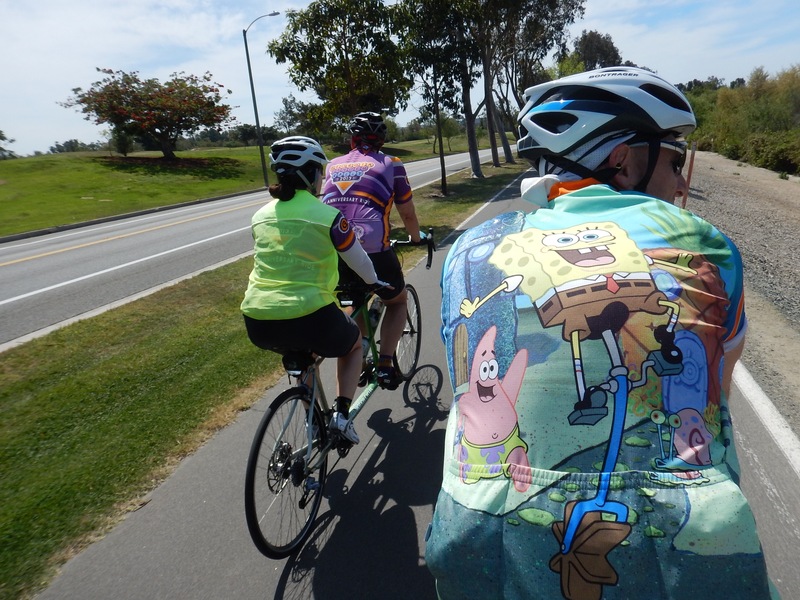 Our first day of riding takes us to Irvine for a flat 35 miles on some of our favorite bike trails. 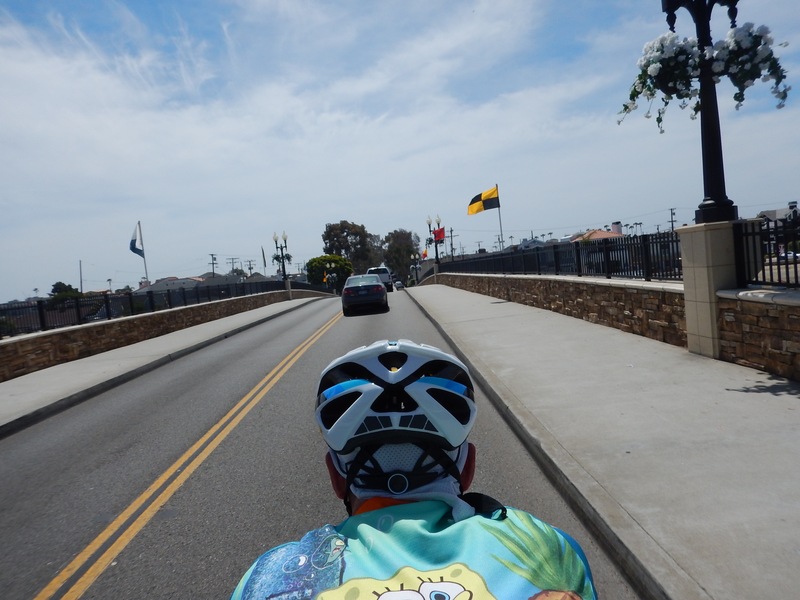 We finish the ride with a trip over the short bridge to Balboa Island and on to world famous “Original” Balboa Bananas. 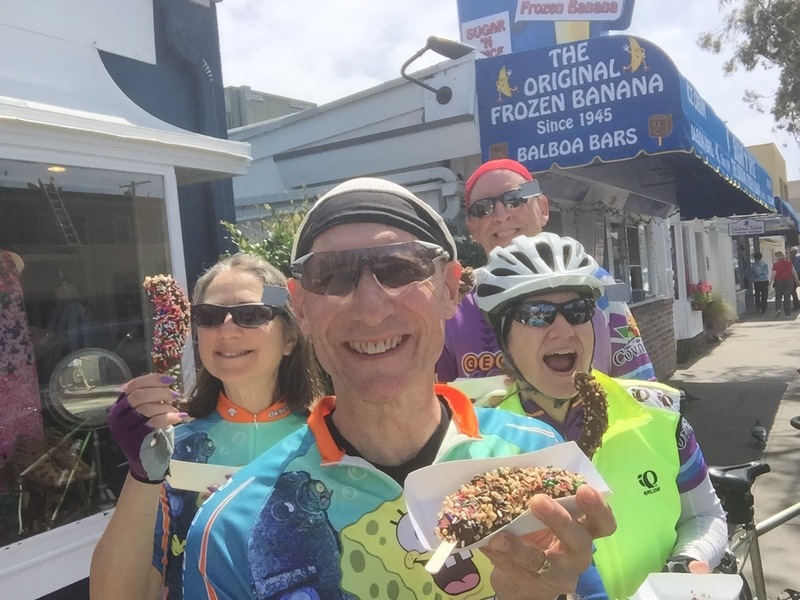 You never forget your first frozen banana! The new selfie stick is doing a great job! 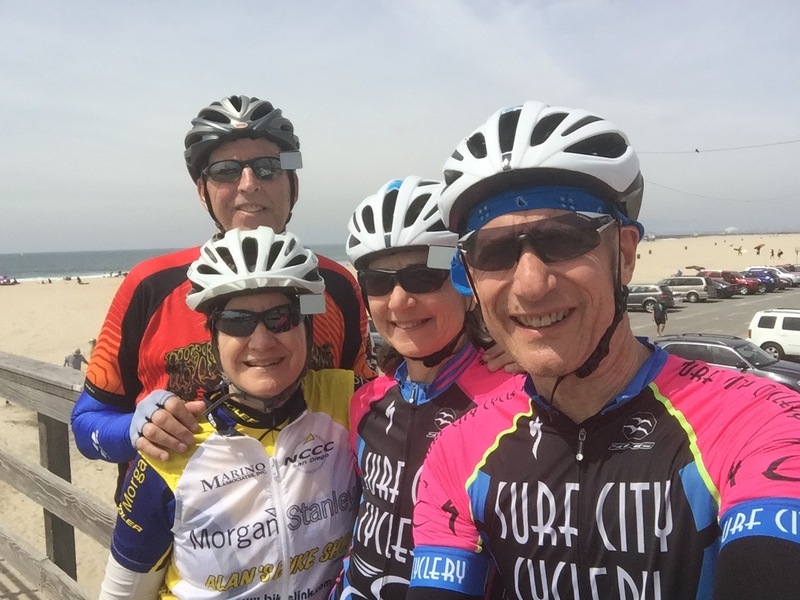 Seal Beach is the destination for our second ride. 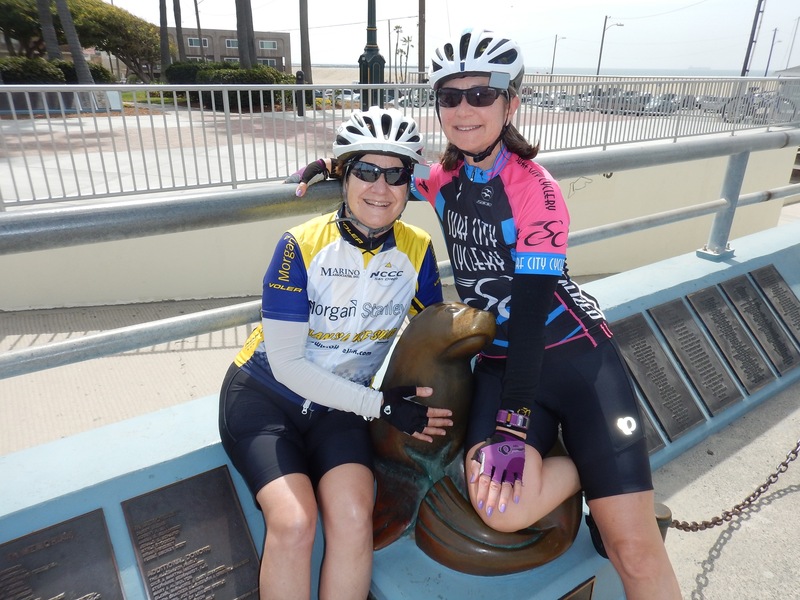 We ride 38 flat miles, much of it along the Pacific Coast Highway. This is the only seal we can find, so we pose for a photo. The Von’s left yesterday and we woke to very overcast skies today. Radar doesn’t look promising so we head out for a long pre-breakfast walk and spend much of the day watching it rain. 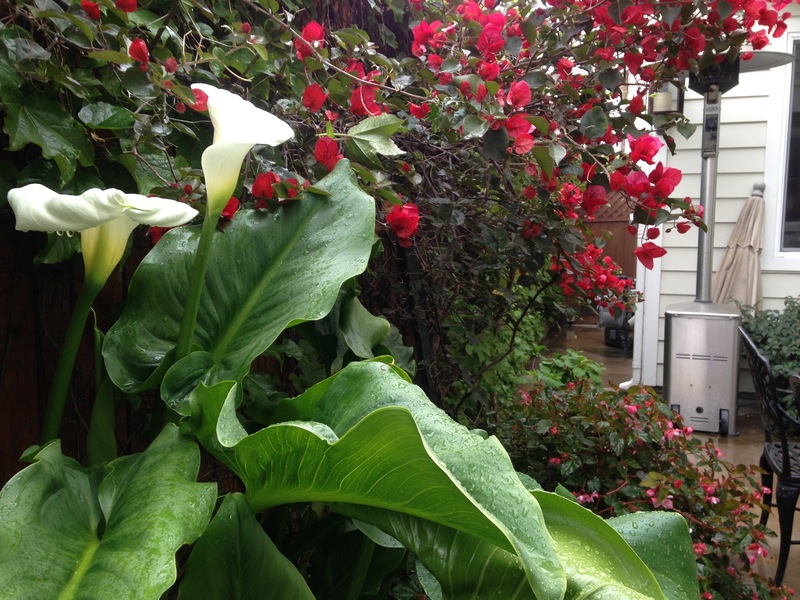 Can’t complain too much, because it’s been a long drought and the rain is needed to keep these beautiful flowers happy! Not just a mist, actual raindrops fell from the sky!